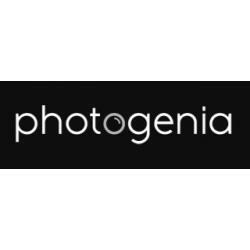 Photogenia is one of Brisbane's leading photographers, offering corporate, headshot, event and portrait photography with a 100% satisfaction guarantee. With flexible shooting times available, including weekends and fast turnaround times, Photogenia is trusted by hundreds of local Brisbane businesses for all of their corporate photography requirements. If you require corporate, portrait photography, visit their portait photography website to book online now or call 0400 666 474 now. to book online now or call 0400 666 474 now.